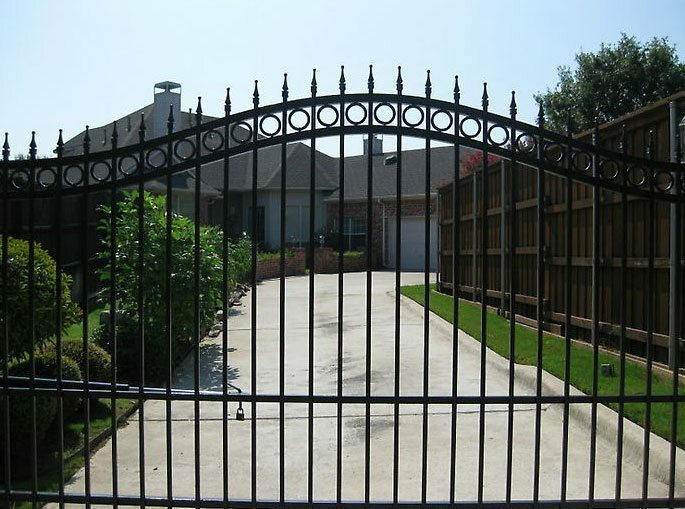 When you want fine outdoor living, leave it to the experts at Texas State Fence & Patio. 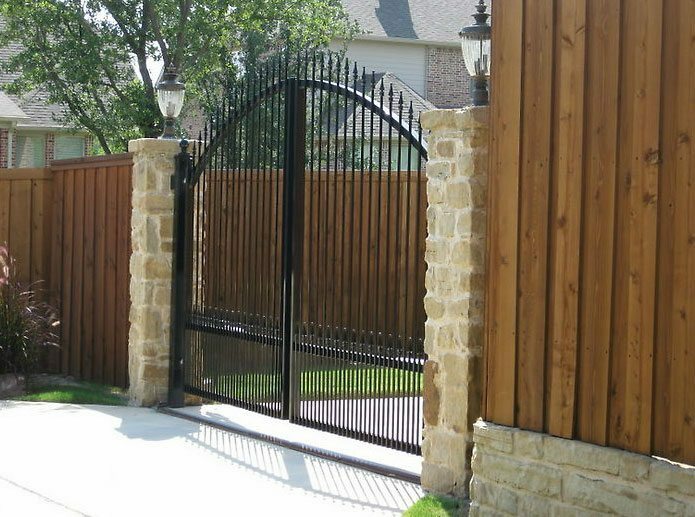 We understand what it takes to add value to your home with our unsurpassed craftsmanship, eye for design and top-quality materials. 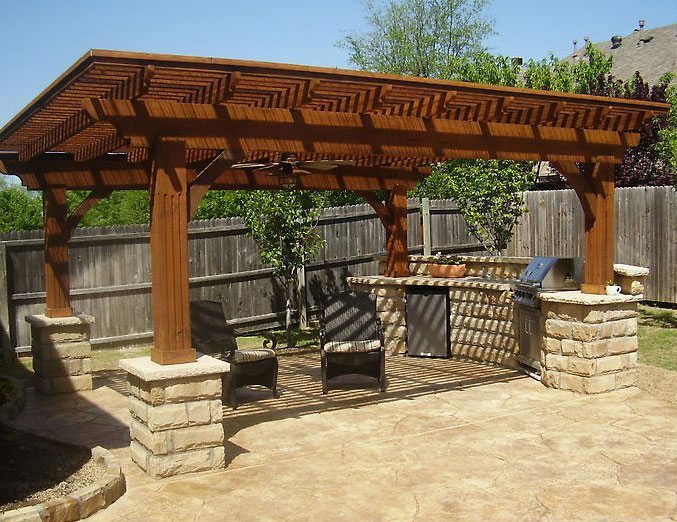 Our outdoor kitchen experts and fence company can design and construct any type of outdoor space such as high-end outdoor kitchens, natural stone patios and iron gates as well as any custom add-on that you can think of. 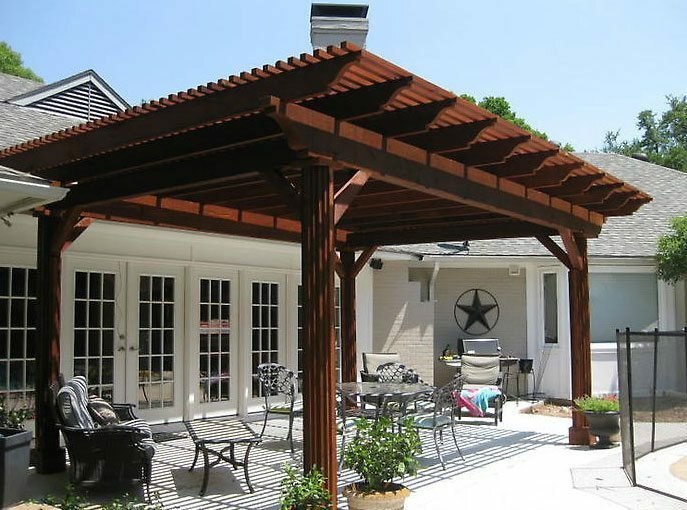 Our designs and work will individualize your home, setting it apart with a unique outdoor space that you can enjoy for years to come. 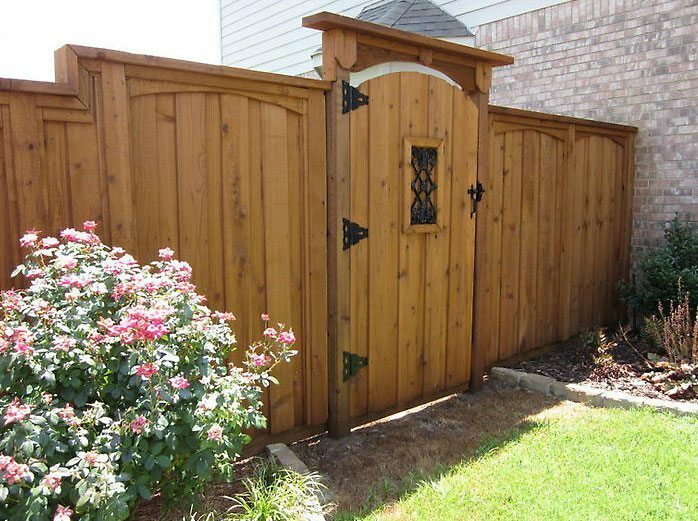 Texas State Fence & Patio has earned the reputation for providing our clients with high-end quality fences, patios and outdoor kitchens, all at competitive rates. 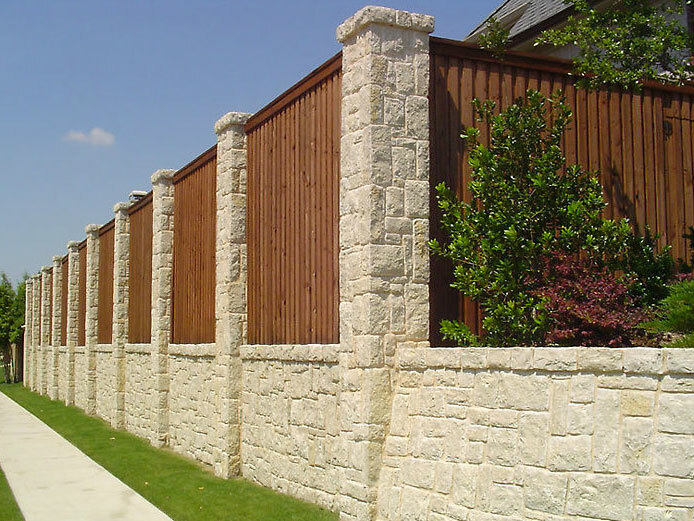 Our main goal is 100% customer satisfaction and we reach this goal by ensure that our projects are always completed on time, within your budget and will exceed your expectations.